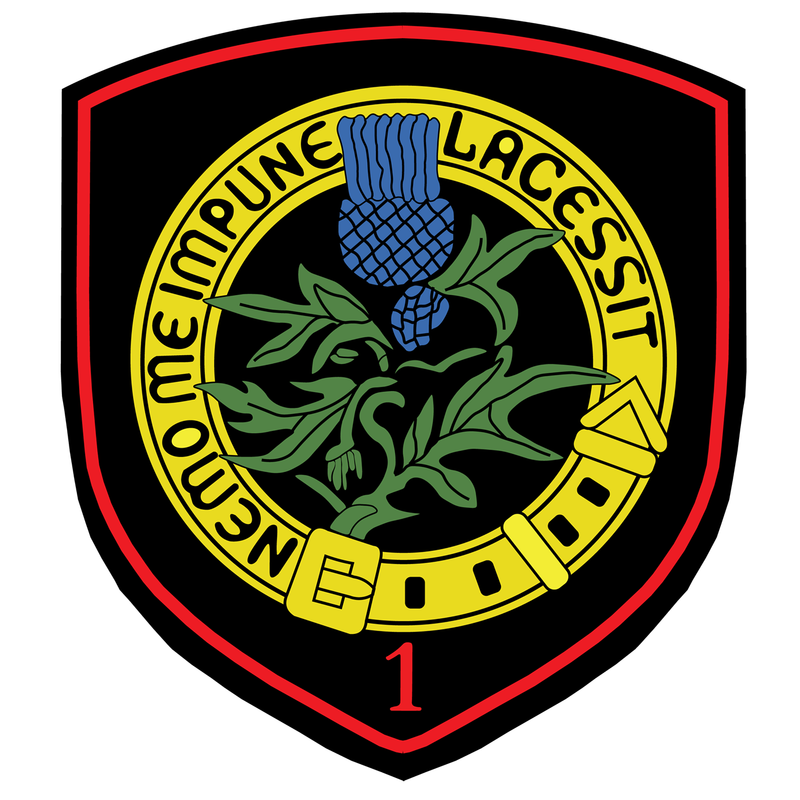 " Nemo me impune lacessit "
Welcome to the First Squadron ! 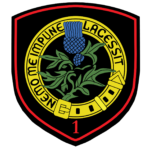 Created as the First Fighter Squadron during the First World War, the Squadron evolved through the years to become a true multirole squadron. 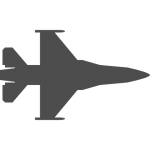 Flying nowadays the F-16 MLU, the Squadron is part of the Belgian Air Force’s core combat capability, and as such has been called upon extensively over the past years. Being Belgium’s only operational squadron still in active service with roots dating back to the First World War, we are proud to uphold the traditions and fighting spirit of our Air Force. The Squadron Commander and all the Stingers hope you will enjoy our webpage !